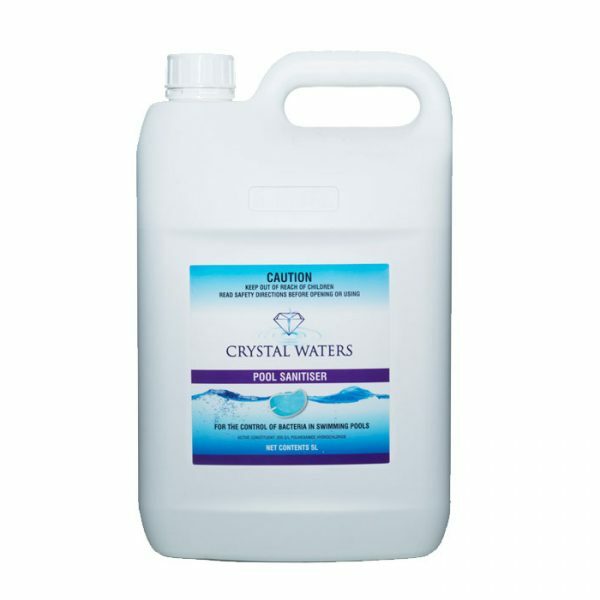 Crystal Waters Pool Sanitiser is the first part of a 3 part, pool sanitising system and is to be added to your pool once a week. It’s 100% chlorine free and is made from a hospital grade sanitiser, commonly used in bandages, contact lens cleaner and hand wash, and is approved and registered as a pool sanitiser. 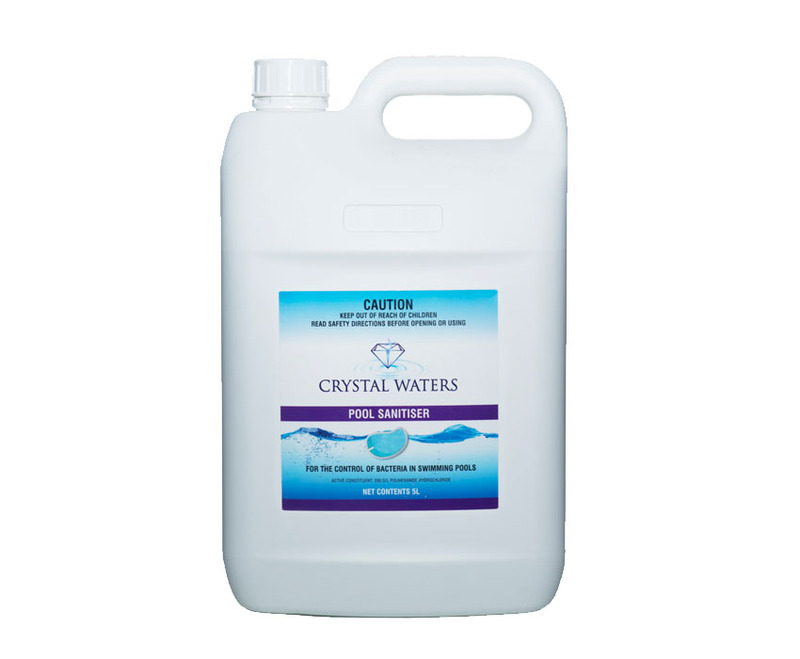 Crystal Waters is gentle on skin and eyes and non allergenic, and leaves the water feeling pure and soft for the whole family to enjoy!